More than 450 of the poorest elderly people in Syria have received new shoes – thanks to a grant from the UK office of Aid to the Church in Need (CAN). The charity provides for people in Aleppo in their 60s and 70s, many of them living alone and lacking the income to cover the most basic needs. 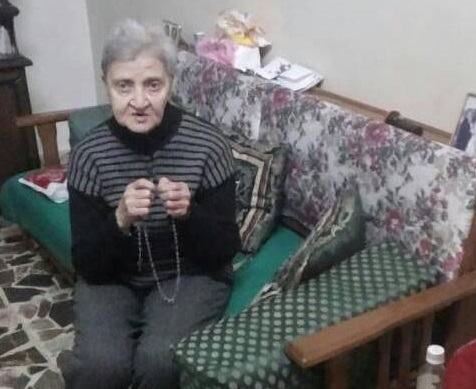 ACN project partner Sister Annie Demerjian told the charity: “I am very happy for the [elderly people] to have warm shoes as they do not have heating in their rooms or they are working outside. “They depend on God and the emergency aid given to them. Each pair of shoes cost on average £11 – a good price according to ACN Middle East project partners, given Syria’s rampant inflation. Sister Annie spoke of how young families are struggling in Syria. She said: “Life has become expensive 100,000 Syrian pounds (£140) is needed for medicine and rent every month. None of the families can afford this – they earn less than half this amount. Sister Annie said that in response she and her 10 volunteers reach out to people in need across Aleppo and, working with others, she provides help including blankets and clothes in other Syrian towns and cities, including Homs, Maaloula and Hassake. 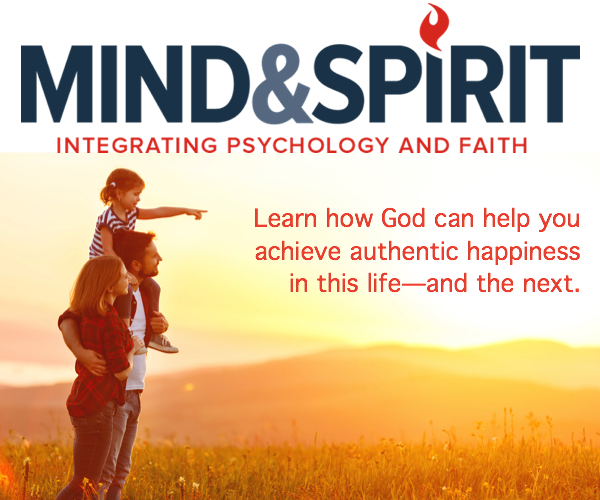 “We are helping Christian families that we know are in desperate need – we help any family that knocks on our door and we do not ask them their religion. Speaking of aid recipient Janet Kassar, aged 79, Sister Annie said: “One volunteer, Joseph gives aid to [Janet] and every time they meet she lights a candle and opens hands offering a prayer of thanks to ACN’s benefactors. Last year, Aid to the Church in Need fulfilled more than 140 projects in Syria, most of them involving emergency aid.